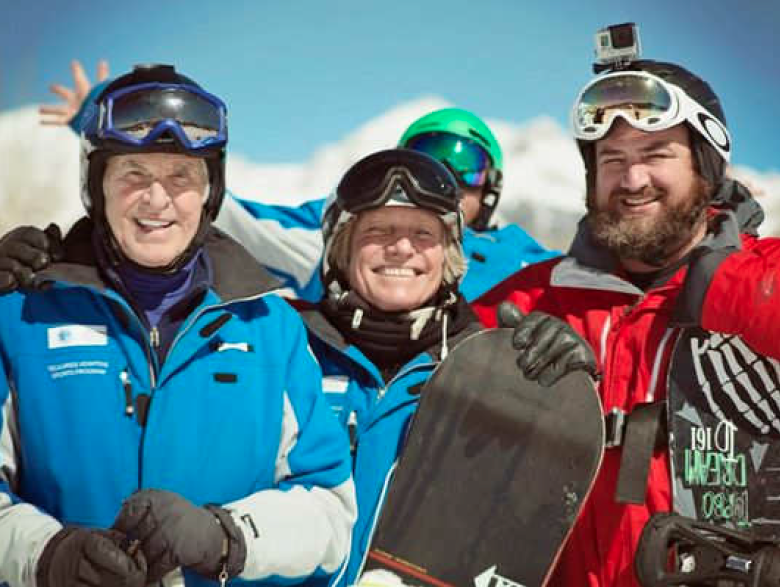 The Telluride Adaptive Sports Program is pleased to offer free travel, lodging and program expenses to any U.S. Service member who has been disabled as a result of an incident occurring while serving in the U.S. military. The week will include individualized adaptive ski or snowboard lessons with the possibility of other activities in the beautiful San Juan Mountains of Telluride, Colorado. Our program provides adaptive equipment along with trained instructors to ensure that you have the best possible experience! This year’s camp is already full! For future inquiries, please contact Kendal Smith, TASP Assistant Program Director, at k.smith@tellurideadaptivesports.org or call 970.728.3865. Our past camps have had amazing success! Check out this video clip.